Here’s some great news for all you mobile gamers out there, with word that PSP emulator PPSSPP can now be used without the need for the date trick that previously made it possible. 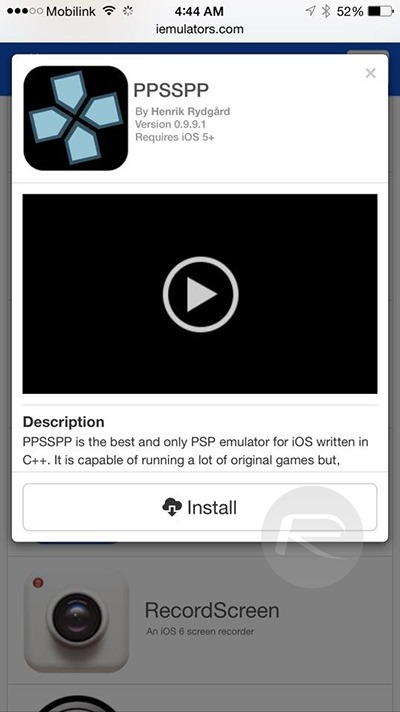 Now, no matter what version of iOS you have installed, you can play emulated PSP games even without a jailbreak. The date trick is no longer a factor in today’s release of PPSSPP emulator. Updates to the other emulators created by iEmulators will hopefully be on the horizon also. For those that aren’t familiar with it, the infamous date trick was a little bate and switch hack that meant turning the date on an iOS device back a few days would render some of its security checks useless. 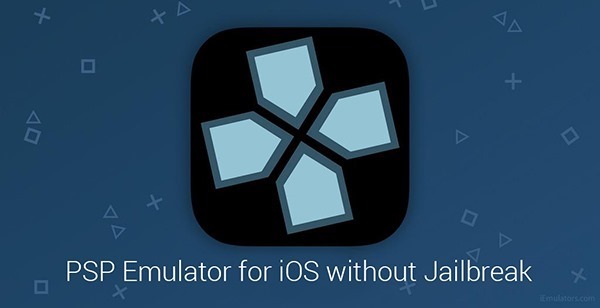 That, amazingly enough, meant that a whole host of gaming emulators could be installed without the need for a jailbreak. That’s always a good thing, we’re sure you’ll agree. Unfortunately, Apple fixed that particular security hole in iOS 8.1 which meant that anyone running that particular version of the operating system wouldn’t be able to play games using emulators such as PPSSPP. That, thankfully, is no longer a problem. 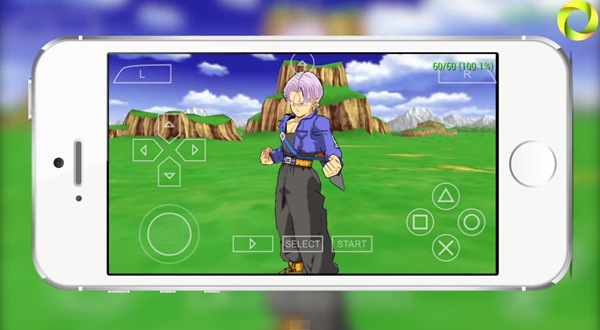 Of course, it’s a fairly safe bet that Apple will close whatever loophole is being used in order to make PPSSPP on non-jailbroken devices a reality, but until then we suggest you do the only reasonable thing you can – enjoy those PSP games on your iPhones and iPads before Apple stops you! Obviously, if you’re jailbroken then you don’t need to worry about Apple plugging the date trick hole in the first place. That said, we all know that jailbreaking in the first place is a case of cat and mouse with Apple anyway. I dont understand why this site can never link directly to the item being discussed in the articles.. i have to watch a video to find the link? what the hell?